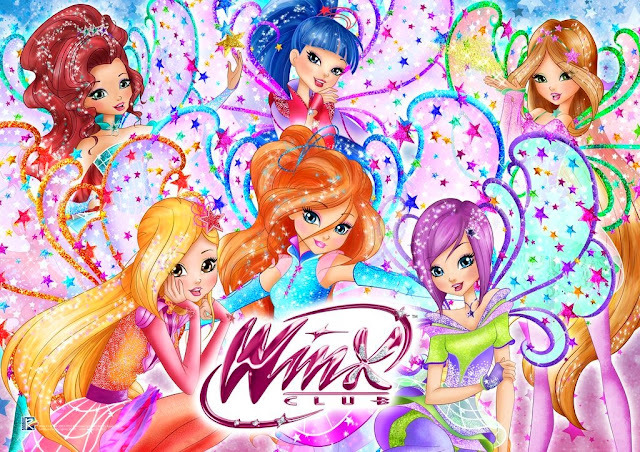 Home / Winx Club WOW: World of Winx 2 / World of Winx 2 - New character!! 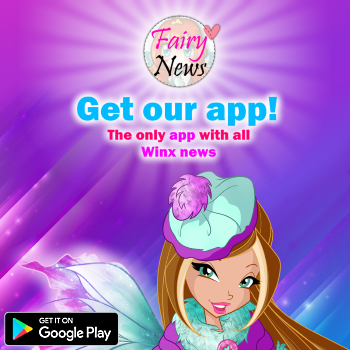 World of Winx 2 - New character!! 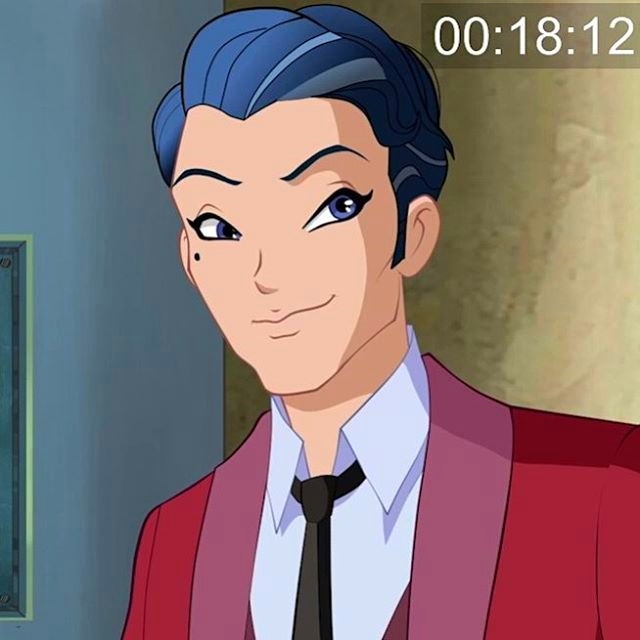 Alejandro Mejía, miembro del equipo de doblaje en Español Latino, publicó esta imagen del personaje que dobla en World of Winx temporada 2. Este nuevo personaje se llama Sebastian y aparecerá en la escena que transcurre dentro de la Galería de Arte. 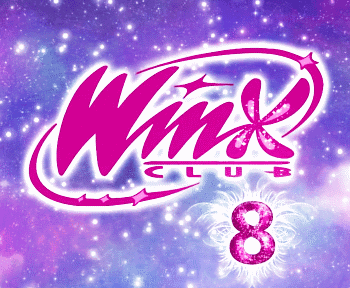 ¿Será uno de los nuevos talentos? Alejandro Mejia, a member of the Latin Spanish dubbing team, published this image of the character who doubles in World of Winx season 2. This new character is called Sebastian and he will appear in the scene that takes place inside the Art Gallery. Will he be one of the new talents?